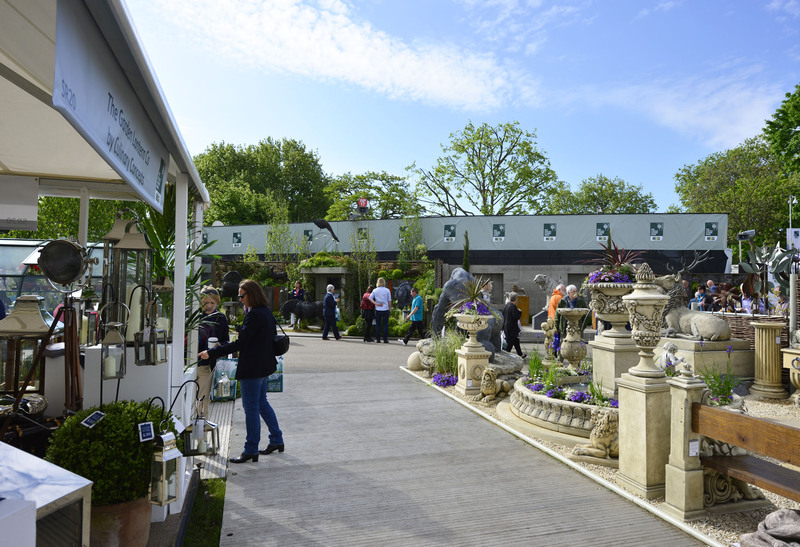 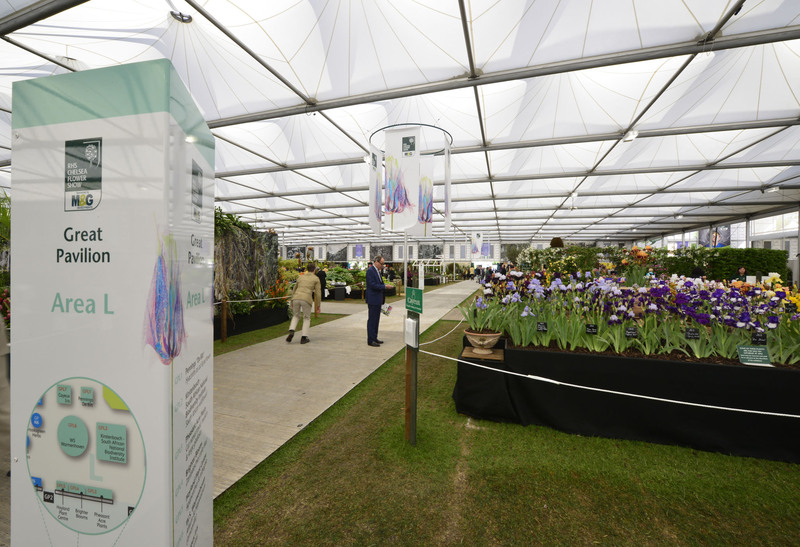 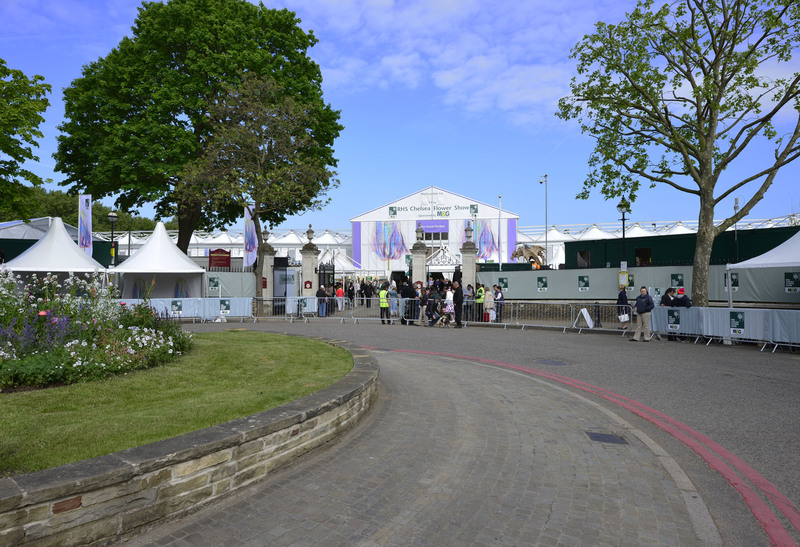 For seven years from 2009 the Royal Horticultural Society entrusted Octink as the official supplier of signage, way-finding and event branding for the RHS Chelsea Flower Show. 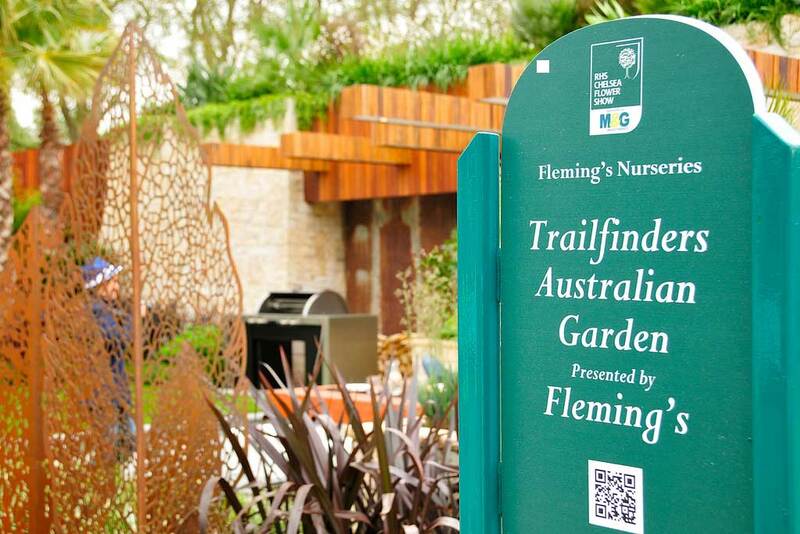 Careful planning and execution of over 4,000 signage items annually was essential to overcome the challenging mix of working alongside multiple contractors amidst the complex level of compliance and expectation that is characteristic of a busy construction site during the build-up phase. 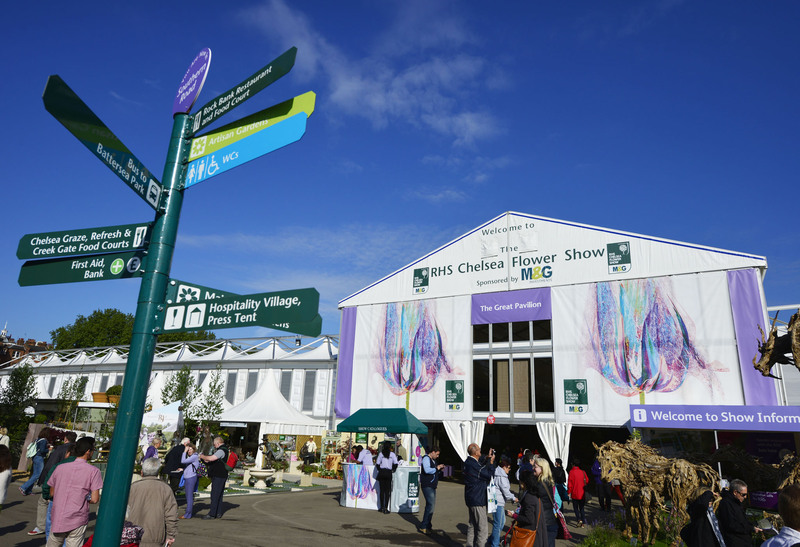 We remain extremely proud of our long association with the Royal Horticultural Society and this iconic event where the the quality of signage and messaging improved year on year to ultimately help improve visitor experience. 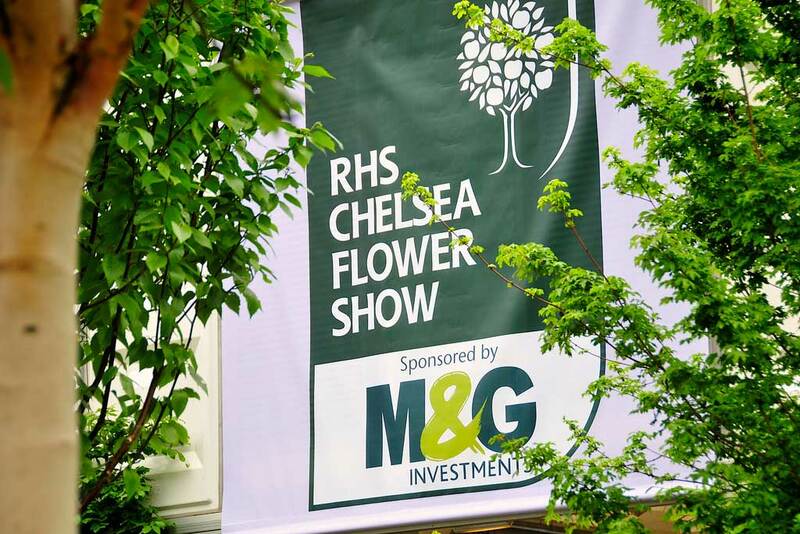 The Chelsea Flower show project has further proven our ability to operate seamlessly with multiple stakeholders and fellow contractors at major outdoor events, whilst managing the expectations of each.